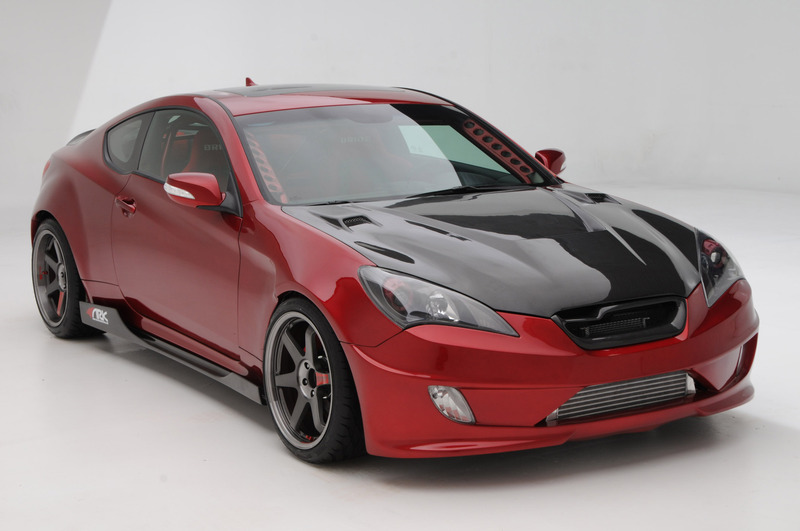 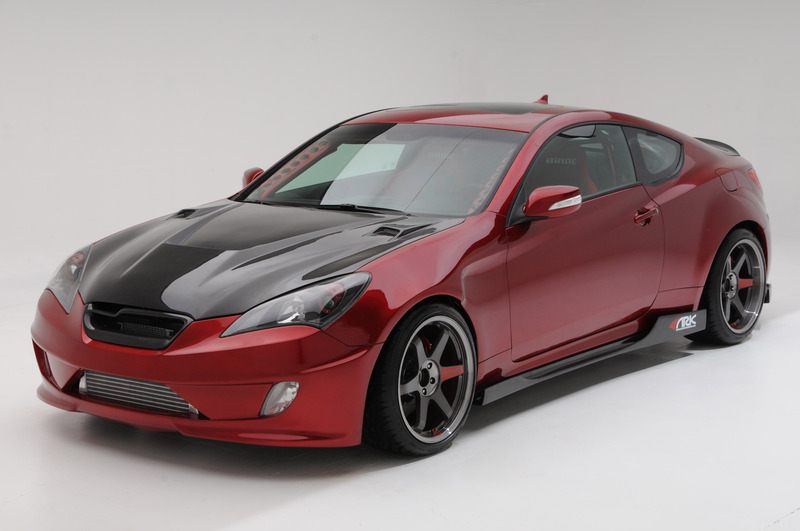 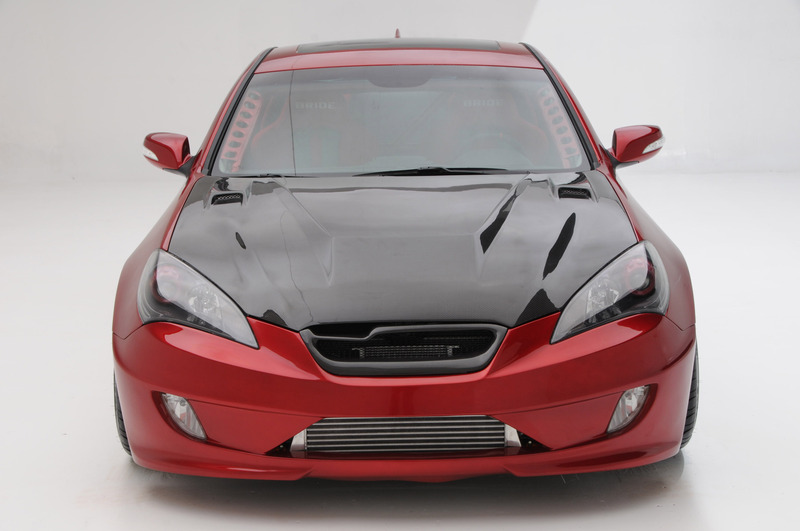 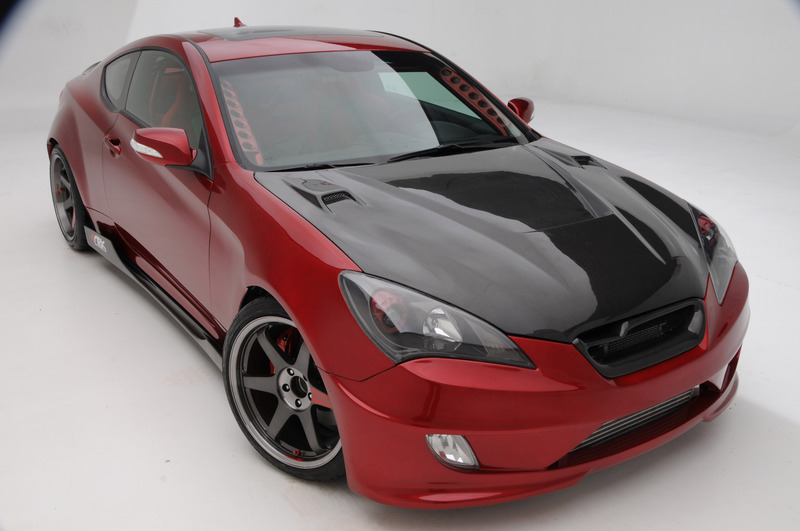 Hyundai and ARK Performance have collaborated for this year's edition of SEMA to premiere an extremely potent and at the same eye-catching Hyundai Genesis Coupe. 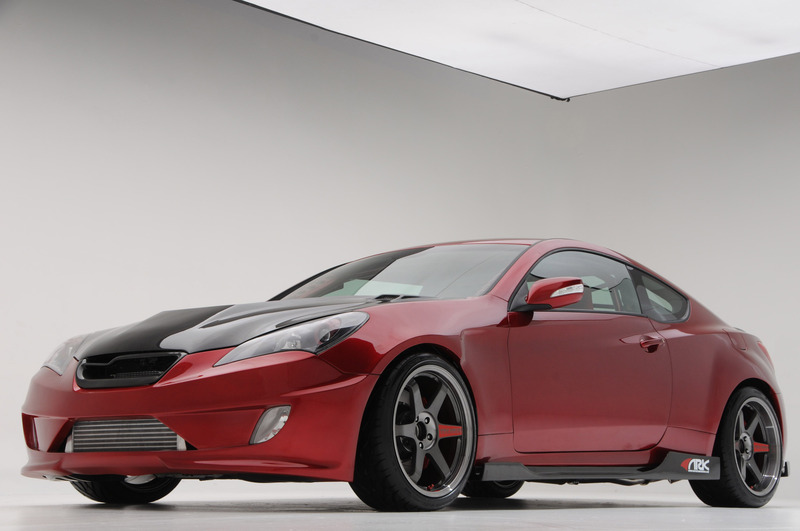 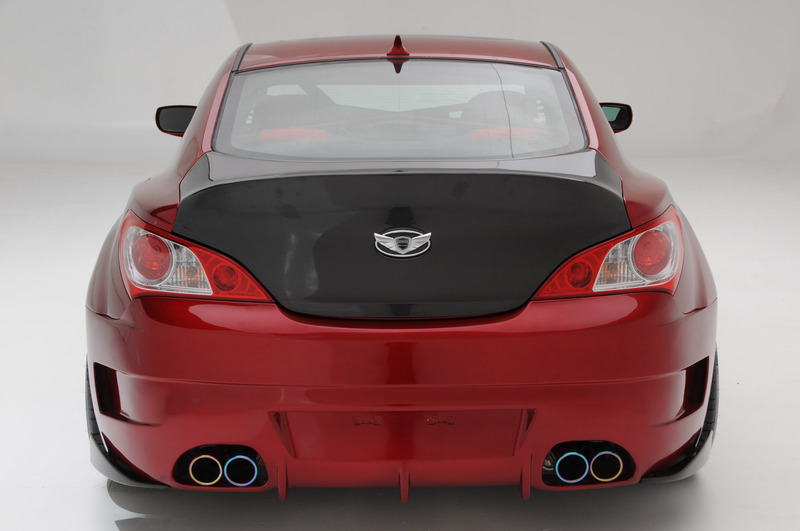 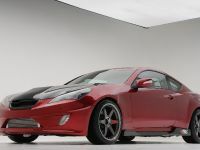 Dubbed ARK Track Time Attack Genesis Coupe 3.8L show ride, the undoubted athlete is aimed at car lovers demanding for high-end performance parts and will highlight output, cabin, exterior, brake, wheel and suspension modifications. 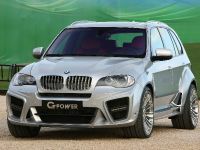 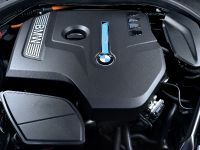 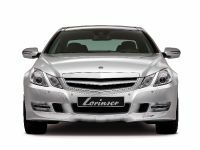 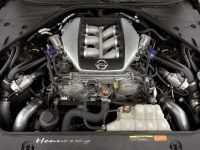 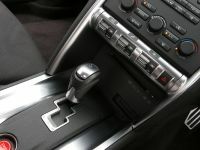 In the terms of performance, ARK's experts are working hard after developing a top output figure of no less than 450 horsepower from Genesis' DOHC 3.8-liter V6 engine. 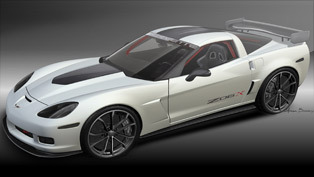 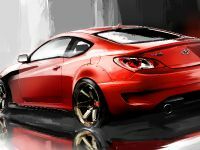 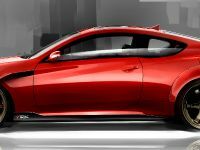 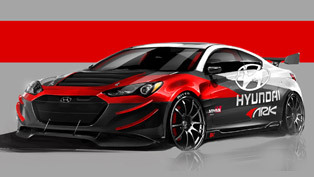 Additionally, an exclusive paint scheme designed from Hyundai's North American Design Center in Irvine, Calif. will add even more value to the unique and sleek look of the sporty ARK Genesis Coupe. 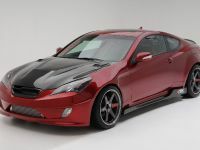 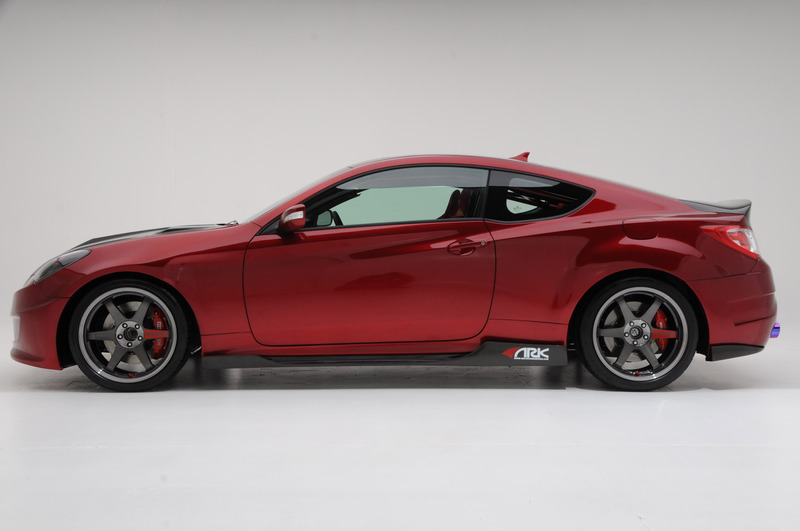 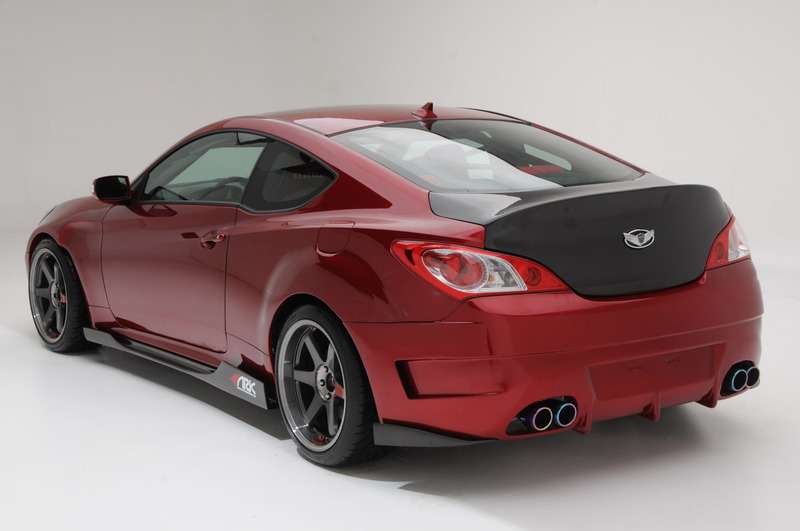 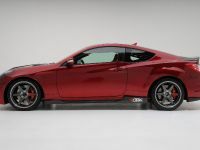 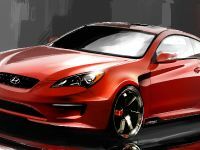 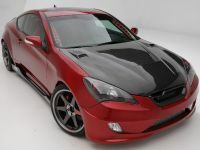 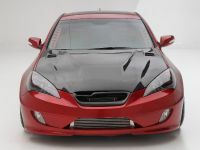 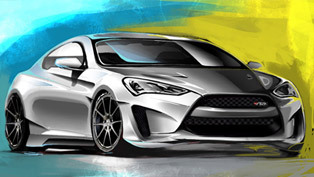 Michael Deitz, manager, Product Planning, Hyundai Motor America stated: "The performance parts from ARK will allow enthusiasts to further personalize our latest 3.8 R-Spec Genesis Coupe model. 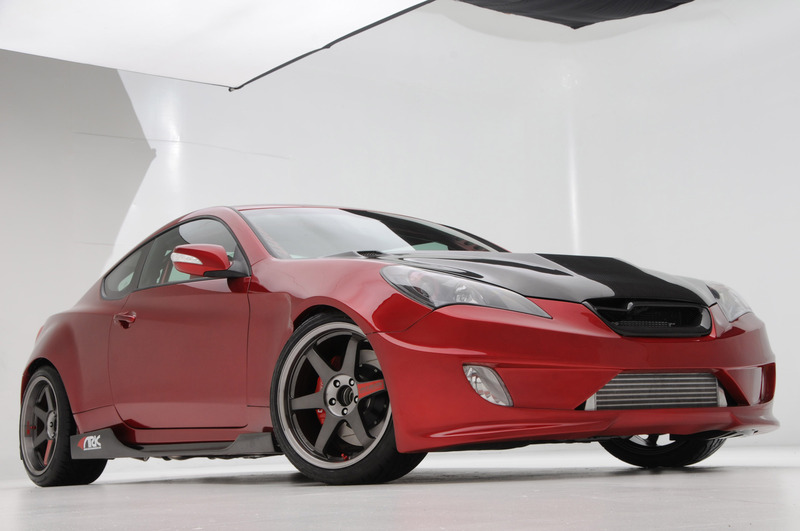 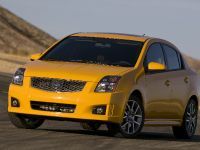 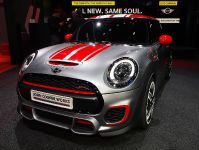 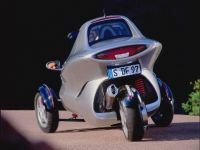 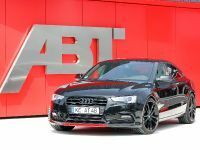 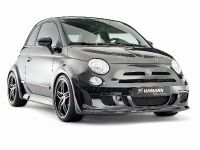 The modifications made by ARK are what SEMA is all about and why we offer the R-Spec model as the ultimate upgradeable, affordable, rear-wheel drive performance platform."